Can we just take a second to talk about this adorable Leith Tapestry Skort! Sadly I ordered this a month ago and am just now getting around to posting about it. Since it took me so long to get this post up, the Leith tapestry skort is sold out. Luckily I’ve linked some adorable skirts that could work just as well. This skort is perfect because the colors are amazing and let’s not forget the amazing pockets! I paired this adorable skort with my favorite black twist back sweater. I’m obsessed with this sweater because you can wear it like a normal sweater or pull it down a bit and make an off the shoulder look. 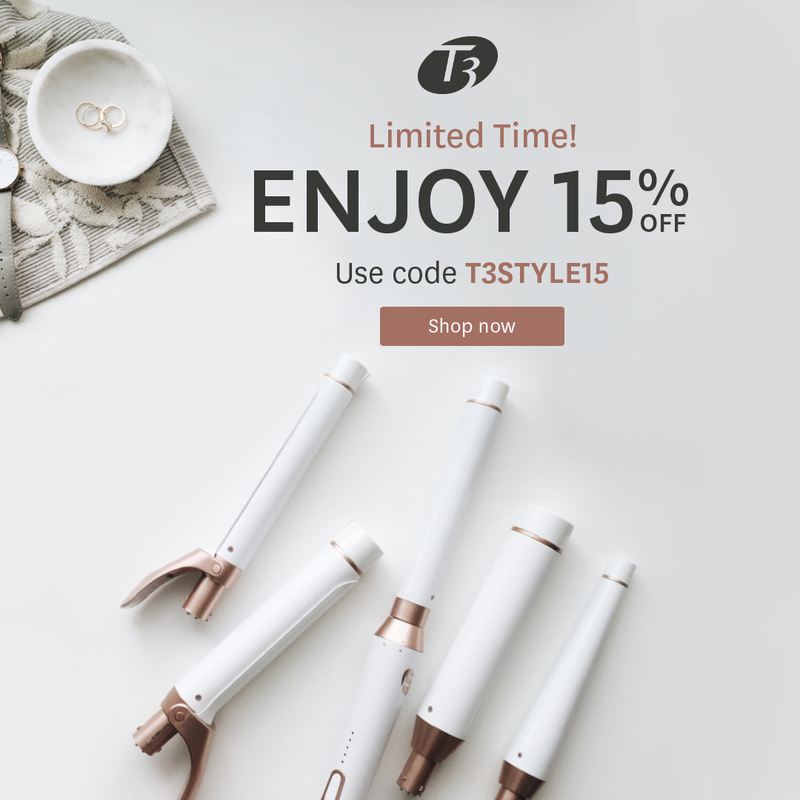 For today’s look I also tried out this amazing new T3 Whirl Trio Interchangeable Styling wand. I used the 1 1/2 straight curling wand and I love the results. These large, bouncy curls are to die for. All I did was curl my hair with the wand and then I used a large tooth comb to brush through the curls and loosen them up a bit. This set comes with three different size curling heads so you can get a wide range of curl sizes.